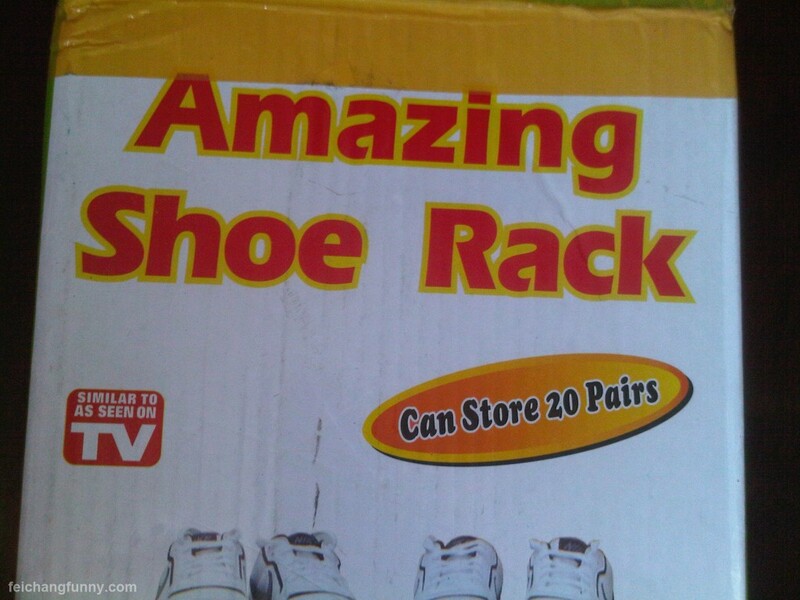 It’s sad knowing “Similar To As Seen On TV” is a selling point in America for a plastic shoe rack. Where on TV could one find this product? And why does that make anyone want it more?